HouseSitMatch chose PetSubjects to create a lead generation based email campaign. 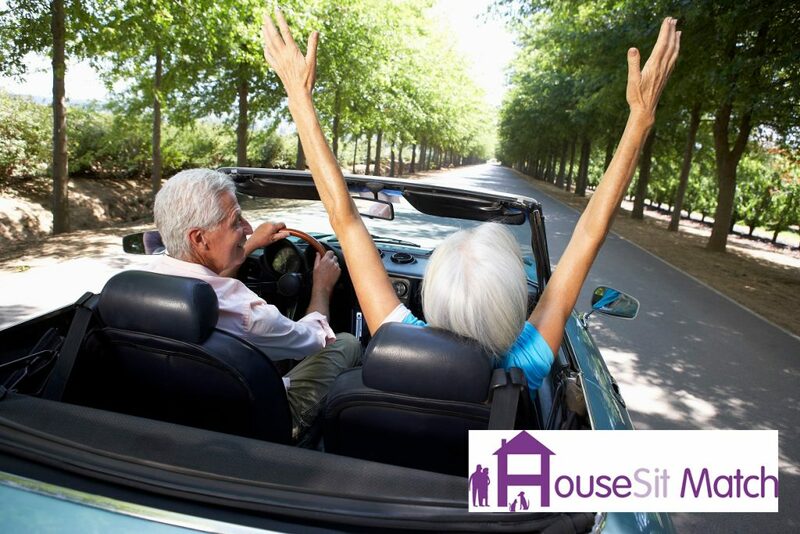 We used advanced segmentation to provide a list of customers based on their location and sent them a tailored email enquiring if they would like to use the HouseSitMatch services. 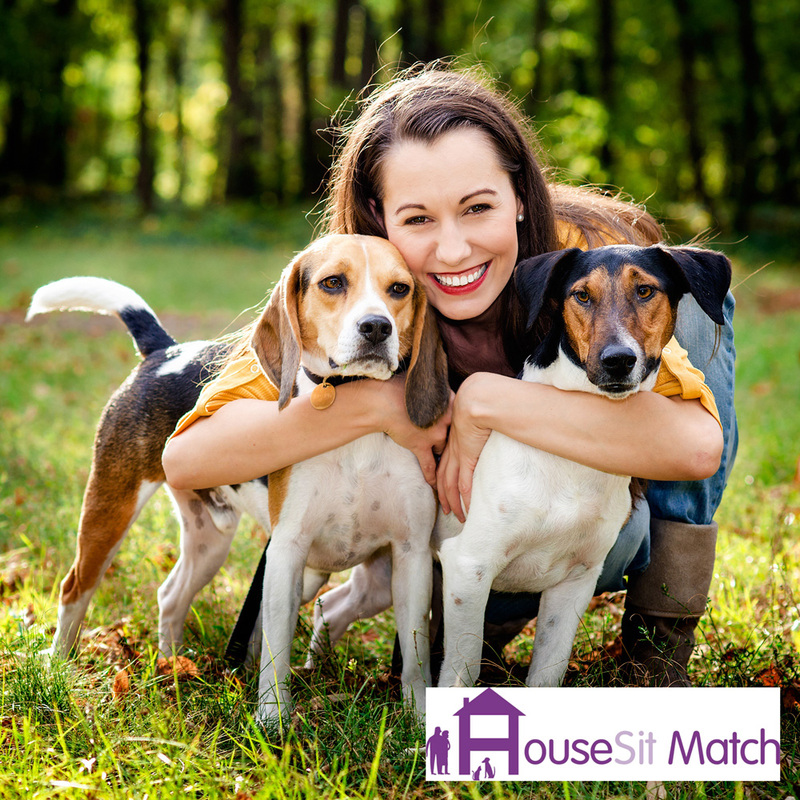 The list was particularly relavant to the client as they were all qualified dog owners with qualified location based data.